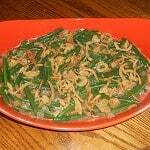 Let’s be honest, who has had Green Bean Casserole on a holiday? 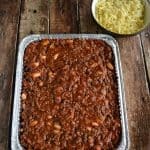 I’m willing to bet almost everyone has had the traditional casserole on Thanksgiving or Christmas. There’s nothing wrong with it. 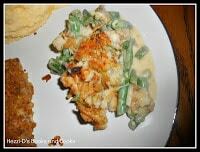 I love the green beans in the creamy sauce that is topped with fried onions. 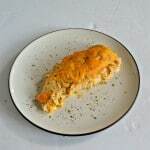 It’s a great dish but it’s not really great for you. While I enjoy this dish I’d rather make it without the creamy canned soup. 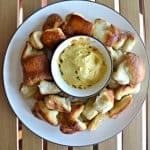 It doesn’t take long to make your own cream sauce and it’s so much better for you! 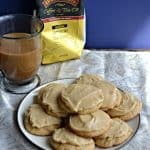 I’ve made a homemade recipe before that was ok but I felt it needed a little work. Since I’m helping with Thanksgiving dinner this year I set out looking for the perfect Green Bean Casserole recipe. 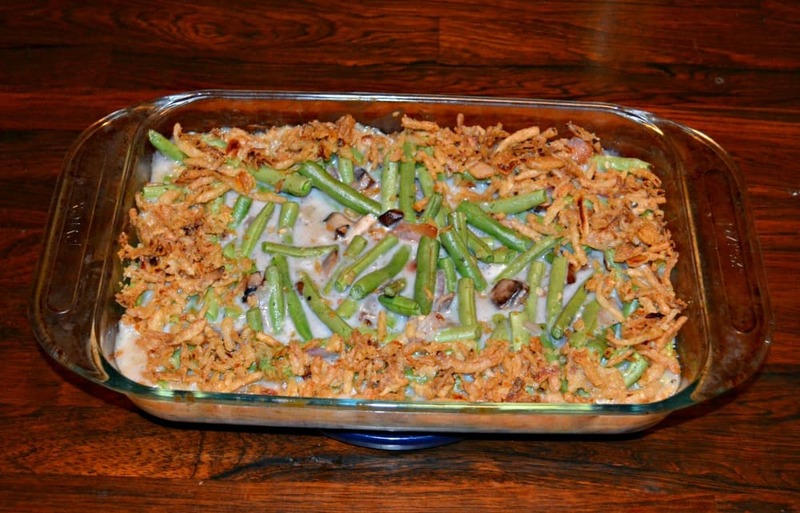 This Green Bean Casserole recipe is really easy to make. It’s made with fresh green beans, bacon, mushrooms, and onions. 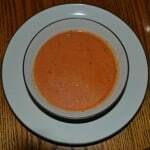 The sauce is simply made of milk, cornstarch, and butter. I mean, if it’s that easy to make your own creamy sauce why would anyone use the canned stuff? So this casserole basically starts by frying up the bacon. then the vegetables are added into the bacon grease for flavor. Then comes the milk and cornstarch to thicken it up and make the sauce. That’s about it! 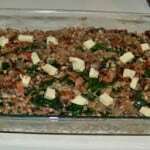 The entire mixture is poured over top of the fresh green beans and is baked in the oven. The fried onions are placed on top and it’s time to serve it. 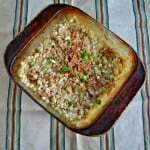 The results are that this casserole is so much better then the one made from canned soup. The green beans are fresh, crisp, and flavorful. The bacon adds a bit of saltiness and flavor. The cream sauce is light and delicious. 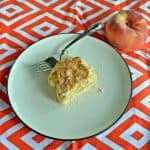 The fried onions are simply the crunchy finish on the top. 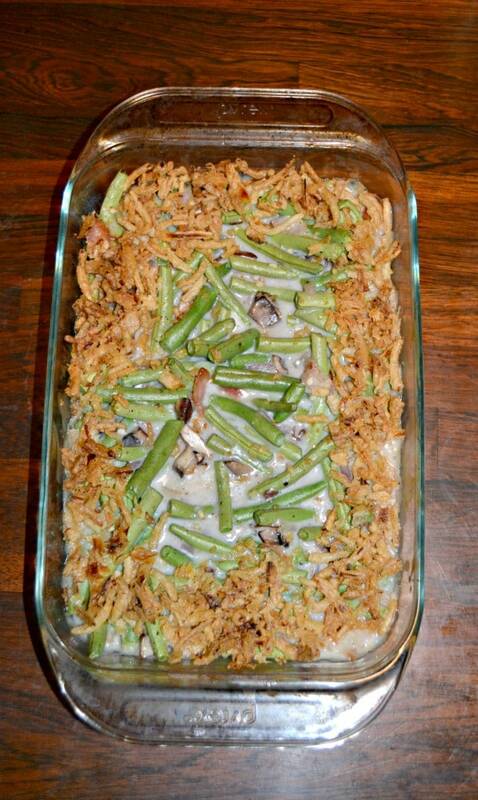 I plan on making this version of Green Bean Casserole for Thanksgiving. You should think about making it too! 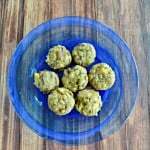 Even if you used frozen green beans in this recipe it would be so much better then what your parents used to make. 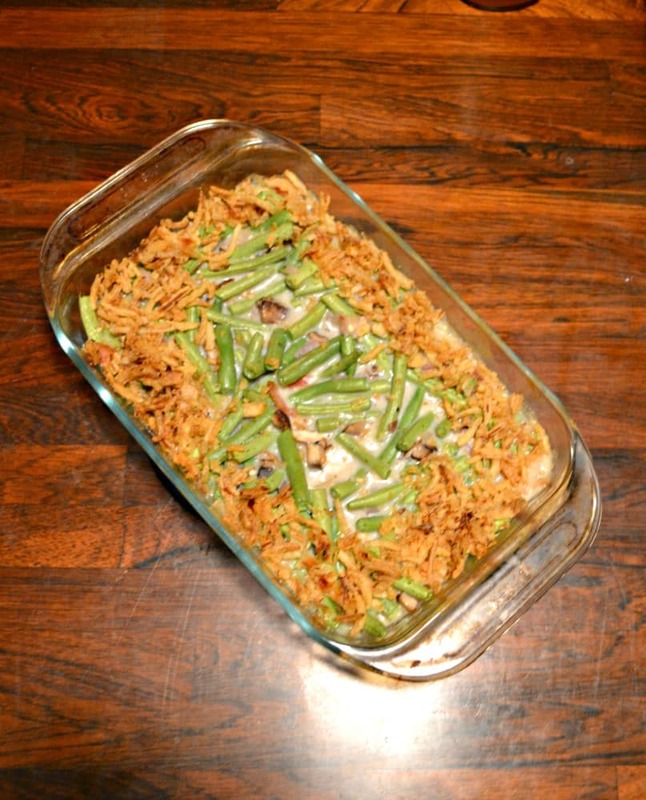 This isn't your mom's Green Bean Casserole! Make your own light cream sauce to pour over top of fresh green beans and other vegetables. 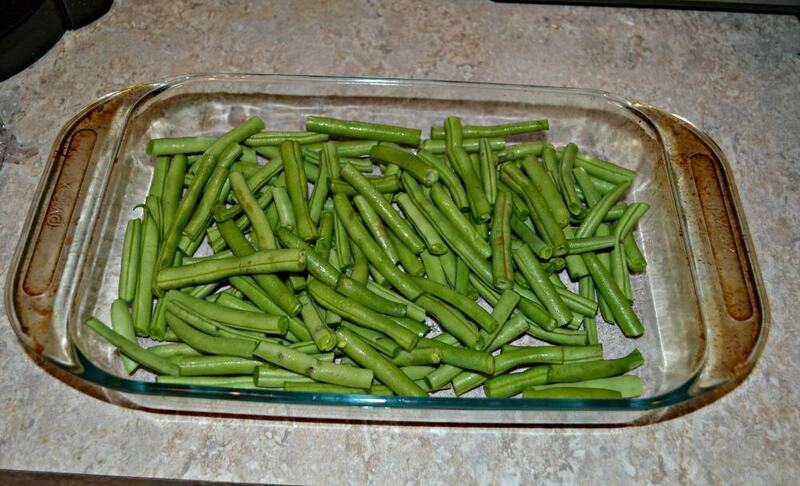 Trim the green beans and toss them in a pot of boiling water for 2-3 minutes. Drain and pour the green beans into a 9 x 13 pan. Set aside. Cook the bacon for 3-4 minutes per side in a saute pan over medium heat Remove the bacon to a paper towel lined plate. Remove all but 1 tablespoon of bacon grease from the pan. 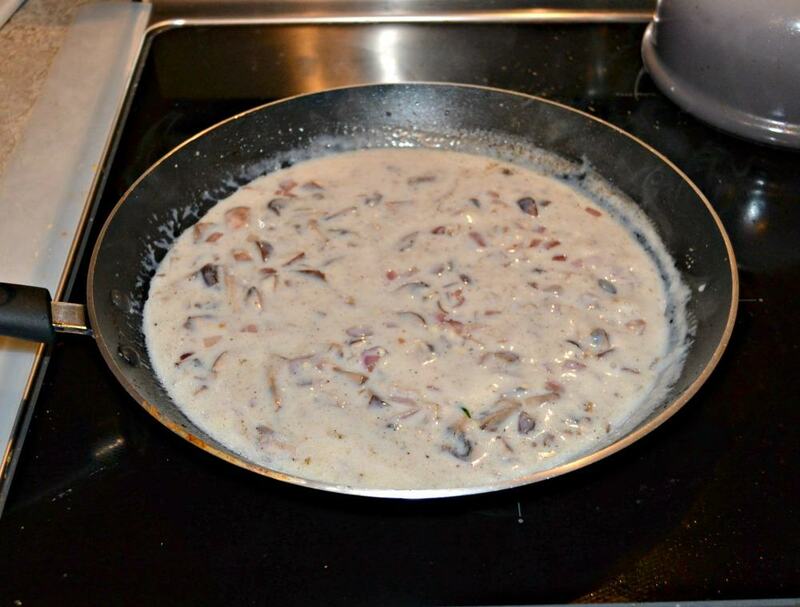 Return the pan with the bacon grease to medium heat and add in the onion, mushrooms, and garlic. Saute, stirring occasionally, for 4 minutes. 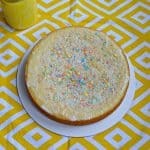 Combine the milk and cornstarch in a small bowl and whisk until combined. Slowly pour the milk into the saute pan while stirring constantly. 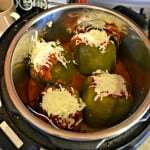 Cook for 2-3 minutes or until the sauce has thickened, stirring constantly. Remove from heat and stir in butter, salt, pepper, and rosemary. Mix well. Pour the sauce and vegetables over top of the green beans. Bake for 15 minutes. Remove from oven and top with fried onions. Continue cooking for 15 additional minutes. Serve hot and top with more fried onions if desired. Thanks! I’ll check it out. 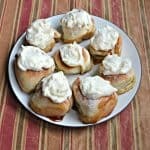 It sounds yummy!